First things first. Apologies for not having written for so long! Now, let’s come to the point. 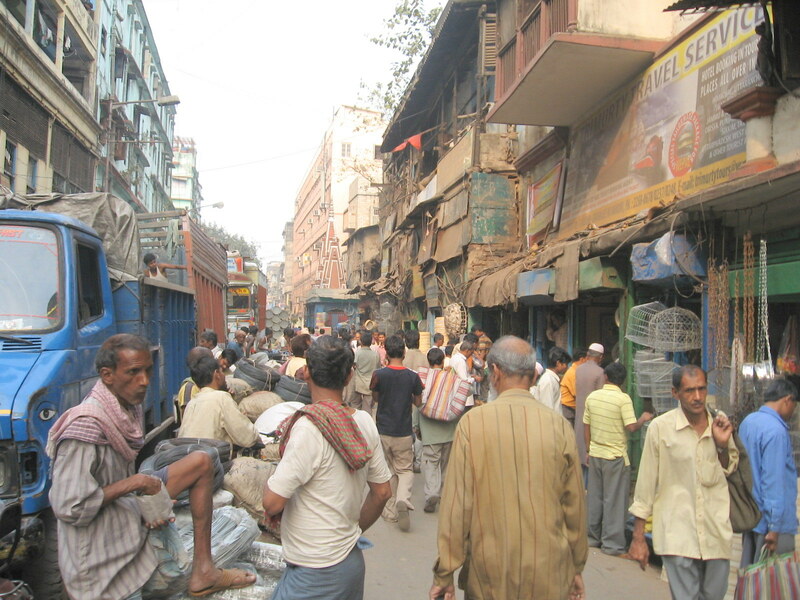 There’s this place in Calcutta called burrabazaar (literal translation : Big Market). See, how we do it? No need to be creative or rack your brains to think of a good name! We also have New Market and A.C. Market! That’s for another post! So this burrabazaar is a market where you can find everything from clothes, accessories, footwear, food, household appliances, craft supplies, electricals, et al! Name it and you’ll get it. It’s like Target under not one roof. 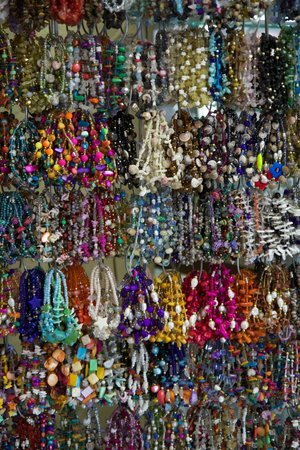 It’s spread over countless small shops and roadside stalls and single moving vendors. You see it also has its own Wiki page in case you want to know more. 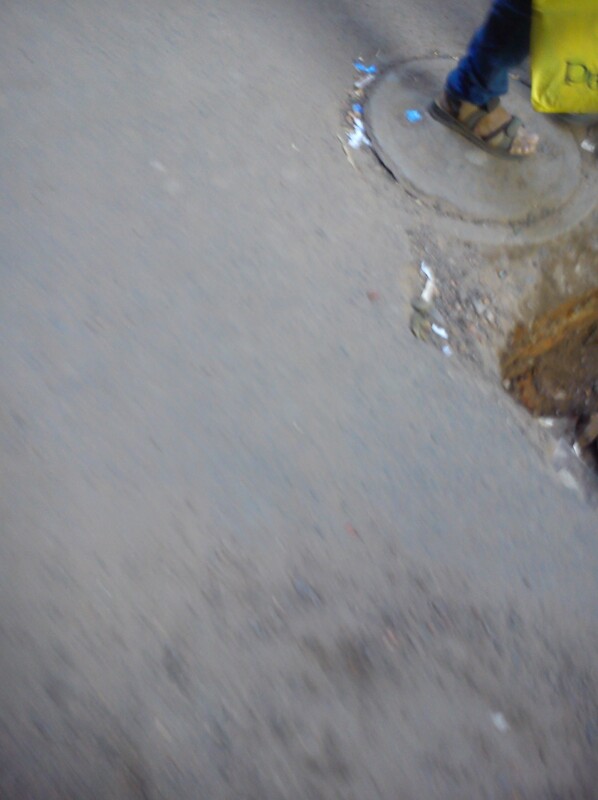 These roads are a burrabazaar speciality! Leaving aside the fact that the shopping spree was successful for Mother at least, I also realized that there are times when your phone camera will just not give you what you want. 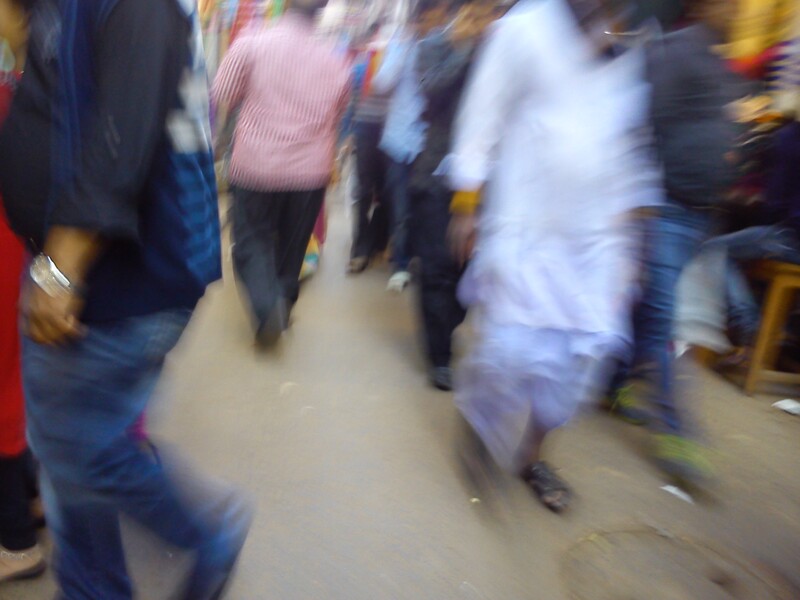 Every time I tried standing and clicking a picture for you people to see, the crowd around seemed to just get me moving again! You see, you just don’t stand, loiter or window shop there! You keep moving! This is what I came up with. I know I am a better photographer than what these pictures portray! That would have been a dug up trench if I’d stood my ground for another second! 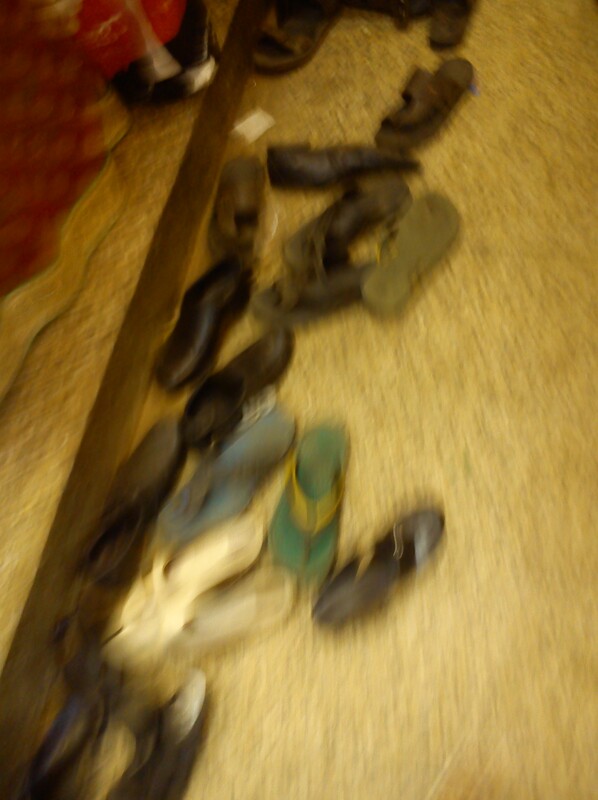 Shoes off in saree shops! 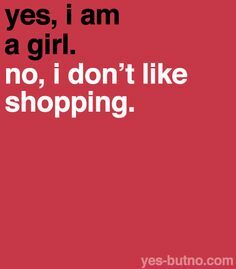 And now I gotta go because I need to go shopping again! Dear brother, please get married soon!